is not as dark as she thinks she is..actually she's insanely sweet! is quite scrumptious, but really needs an eye patch and a head scarf, in honor of this very special Temporary Pirate Avatar Day! Should really think about some facial hair, would make him look older. Gets a trail of kisses. Will one day find out. 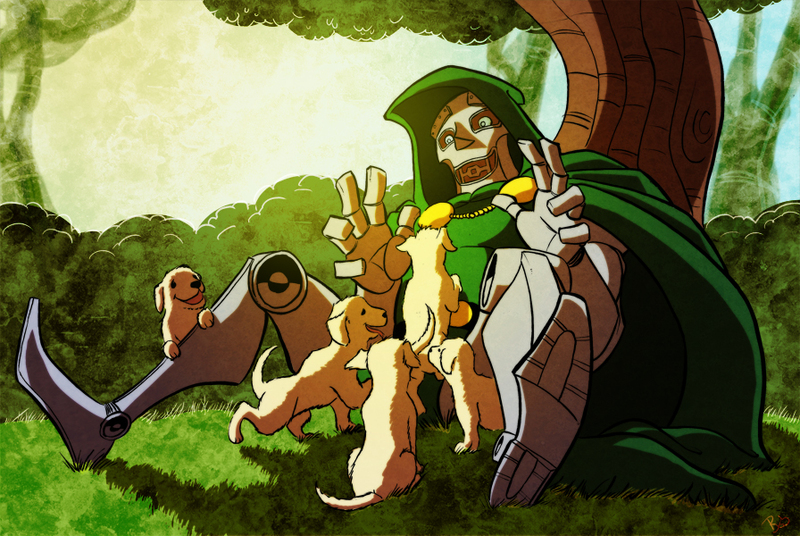 Is offering puppies...."OOOHHHH I LOOOVE puppies!" Isn't afraid to eat her breakfast in her bra, while staring out the giant picture window in her kitchen, and waving to her neighbors as they leave for work. Puppies? Really? Dont you know I am a cat person...I just love PUSSYcats.